Are you ready for the next challenger to arrive? Sakurai has teased on the Miiverse that a new Super Smash Bros. reveal is forthcoming. July 14th at 7 AM (PST), the new challenger will be announced via a Livestream on the official Nintendo website. Not much else we can do in the meantime except wait — and speculate. 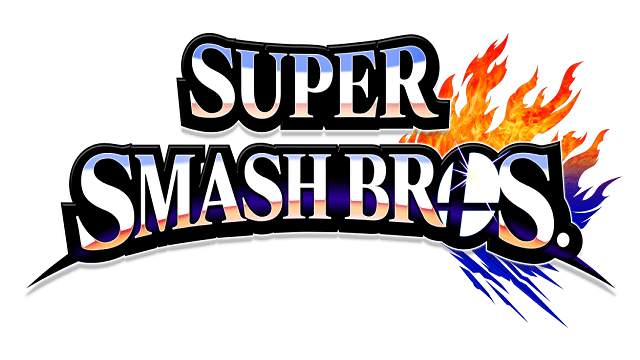 Who do you think will be joining the ever-expanding Super Smash Bros. roster? As always, we encourage you to post your thoughts in the comments! Don’t forget to check out our Smashing Saturdays editorial series for the latest Smash Bros. news and musings.